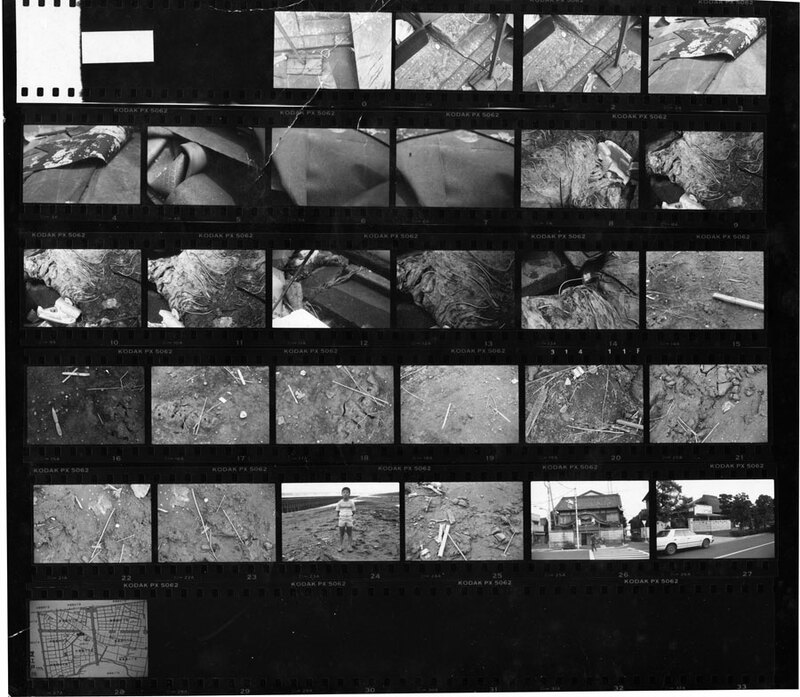 this is how I know most of my photographs — contact sheets and/or negatives, a few prints. slides. can't remember the conversation with the kid, but liked his curiosity. got his address and later sent him a print; wonder what his parents made of it.